Towcester-based Sandwell UK carries out surface coating and shot-peening processes for a number of high-stress applications including aerospace and Formula One. The processes produce stress layers which strengthen the mechanical properties of metal parts. 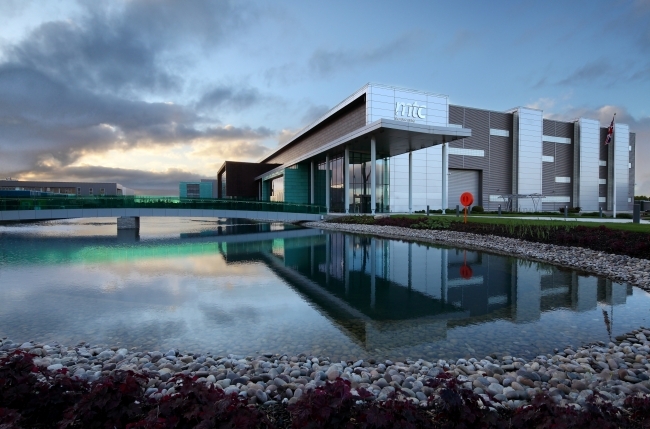 Now, in the latest programme being carried out by the MTC and Sandwell UK, part-funded by the Government’s REACH fund for SMEs delivered by the MTC, engineers have developed a process which results in a highly resilient nano-structured surface on nickel alloy. After the process, the alloy has hardness properties suitable for the most high-fatigue environments. This makes it suitable for spacecraft, satellites, aerospace applications and Formula One, or for use in renewable energy systems such as highly-loaded wind generation components. The research is continuing, with funding from Innovate UK.